Saint Martin is an island in the Caribbean, which is just one half of a dual-nation island. The other half of the island is called Sint Maarten and is a Dutch overseas territory. Most of those who travel to Saint Martin often travel to Saint Maarten as well. The two parts of the island are roughly the same in terms of population count. 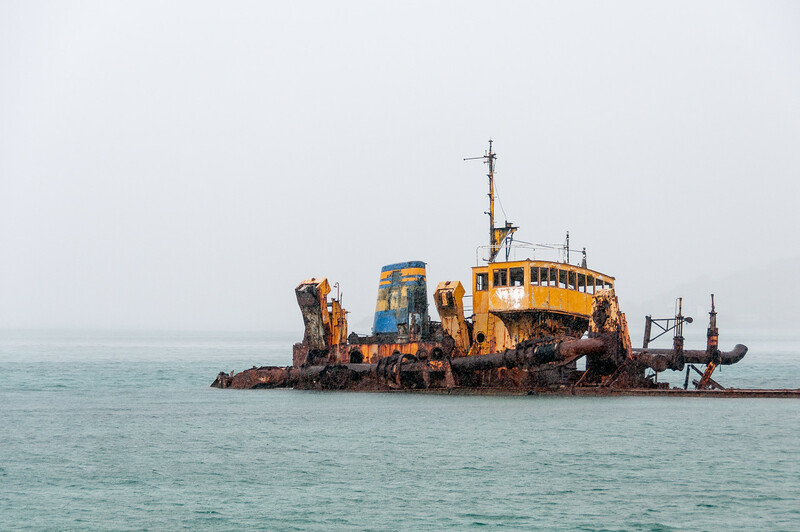 It is the smallest island in the world that is inhabited and divided into two nations. 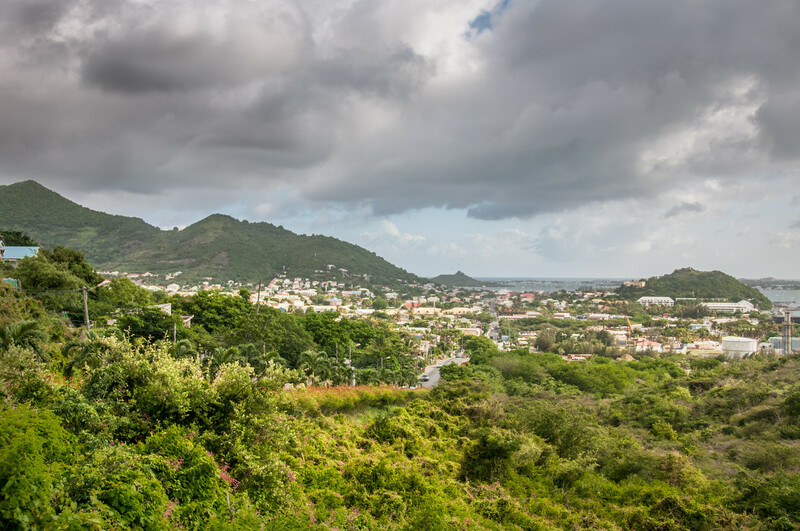 The main cities in Saint Martin are Marigot (the capital) and Phillisburg. The island’s geographical landscape is mostly hilly and has large mountain peaks. This means that there are a lot of valleys in the island wherein most settlements are found. In terms of climate, the island comes with a tropical monsoon climate for the most part of the year. The dry season starts in January and lasts until April. Meanwhile, the rainy season begins in August and ends in December. The annual average temperature is 81-degree Fahrenheit or roughly 27-degree Celsius. 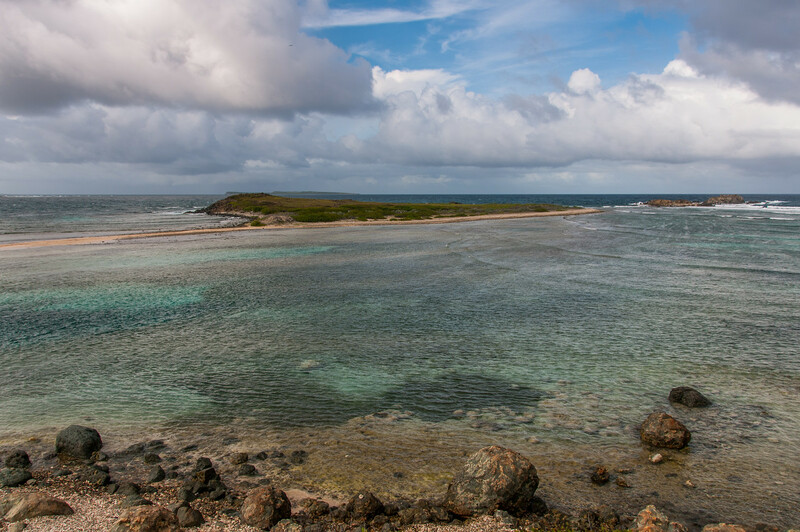 In terms of economy, Saint Martin thrives mainly on tourism. There is an average annual tourist count of one million in Saint Martin. In addition, tourism also employs 85% of the nation’s total workforce. Official Language: French is the official language in Saint Martin. Wi-Fi Availability: Some restaurants and hotels in Saint Martin offer free WiFi. However, the wireless internet connection is mostly limited to areas frequently crowded by tourists. Airport/s: The Princess Juliana Airport is the main international airport for travel to Saint Martin. Visa Required: US Citizens do not need a visa for stays of up to 90 days when they travel to Saint Martin. Aside from the US, UK, EU, Australian and Canadian citizens can also travel to Saint Martin visa-free. Citizens from other countries must check for their local embassies in terms of visa requirements. 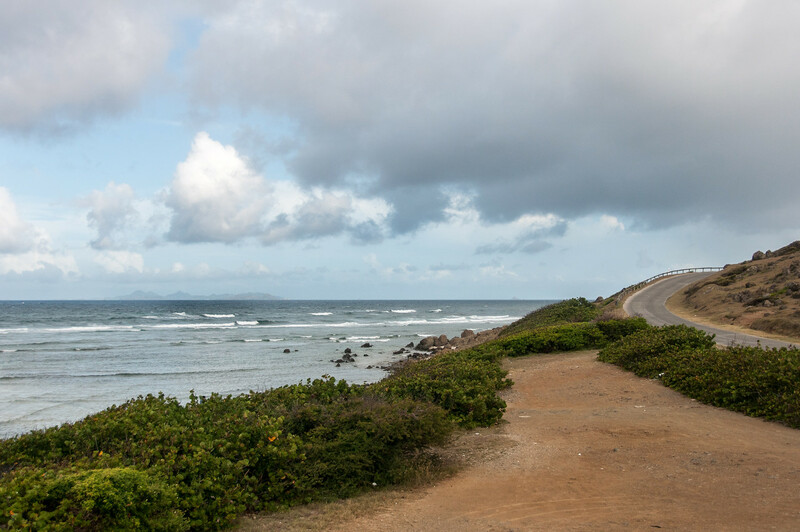 Driving: In Saint Martin, you must drive on the right side of the road. International Driver’s License Accepted? There is no need for an international driver’s license to drive in Saint Martin. Crime: With the rise of Saint Martin as a popular vacation spot in the Caribbean, this has also resulted in a consequential rise of crime reports. All travelers and tourists are advised to take the necessary precaution when exploring tourist areas. Also, avoid leaving valuables in your car as they can get broken in. Electrical Adapters: In Saint Martin, they use an electrical voltage of 220 volts and 60 Hertz. Trivia: DID YOU KNOW that Saint Martin is the French territory side of a dual nation in the Caribbean? The other half is owned by the Dutch, which is known as Sint Maarten. When it comes to cuisine in Saint Martin, there are two types of cuisines that dominate the scene: French and Creole. This is not altogether surprising given that Saint Martin is a French overseas territory. The best part about enjoying French and Creole cuisine in the island is the fact that you can get them on the streets and in posh restaurants. Despite being a tiny island, you would be surprised to know that there are over 400 restaurants in Saint Martin. The most famous type of restaurants are those barbecue shacks, which is popular with beachgoers. There is also a fair amount of fast food options for those who would like to enjoy a quick snack or get a taste of home. But if you want to sample the finest cuisine that the island has to offer, you need to check out the fine dining restaurants in Saint Martin. Make sure to sample French and Creole dishes that showcase some of the best Creole spices available in this side of the world. When it comes to beverages, French wines offer the best pairing with famous dishes on the island. Marigot: This is the capital of the French side of the island and offers a cosmopolitan feel. This is where most of the local government offices are located. You will also find a lot of trendy restaurants and boutiques, alongside local markets that reflect the culture of the island. The Marigot Market in itself is a melting pot of all things that represent the island’s culture. Fort Louis: This is one of the most significant historical monuments in Saint Martin. It was built in 1789 under Jean Sebastien de Durat’s command to defend the warehouses at Marigot port. After the fort was abandoned, it fell into ruins. Today, it is a major tourist attraction due to its panoramic view of the Marigot Bay. Old Prison in Marigot: If you like to dab into all things history, you will enjoy the trip to Old Prison in Marigot. You can find the prisons in a narrow alleyway towards the ruins of Fort Louis. The prison has been closed since 1968. Durat Bridge: This bridge was built at around the same time that Fort Louis was built. It is a stone bridge and was named after the respected governor in the island. In fact, there is an inscripted large stone at the center of the bridge that details this.